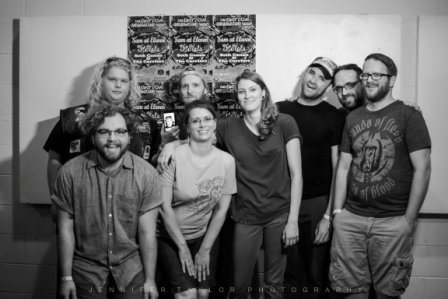 Dayton Underground Series: IndieWild – Visual & Audio Recap! The Dayton Underground Series: IndieWild show at Yellow Cab in Dayton was a phenomenal showcase of local indie music featuring Seth Canan & The Carriers, The Florals, and Sam At Eleven, and our Dayton Underground Series sponsors, Jennifer Taylor Photography and Dayton Music Scene on DATV captured it all for your enjoyment if you missed it or just need a refresher! 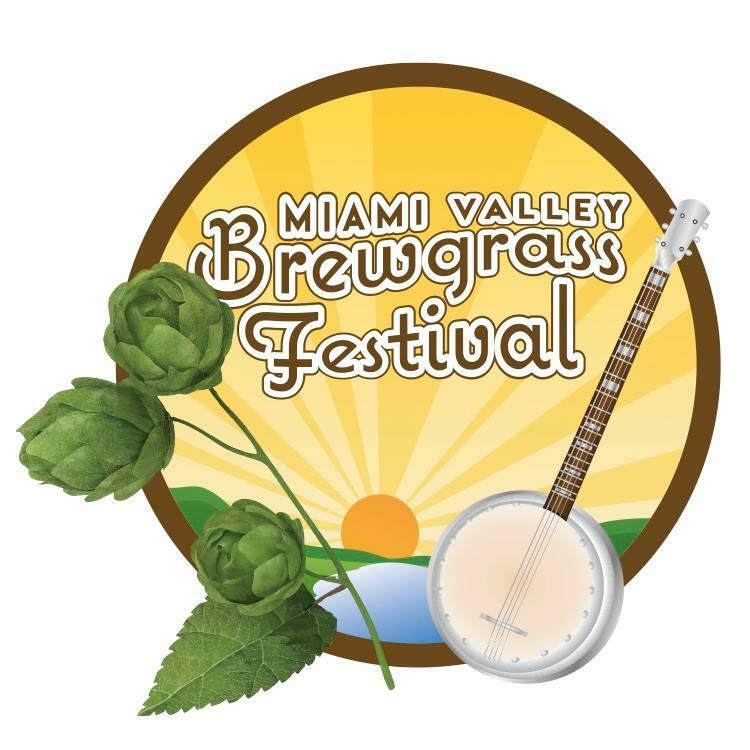 This summer marks the first annual Miami Valley Brewgrass Festival in Miamisburg. Festival organizers and performers visited the WYSO studios for a preview of the event live on Kaleidoscope that included live studio performances from Mad River Railroad, The Repeating Arms and The Great Wide Open. A mutual appreciation for each other’s music at the Spirited Goat Coffeehouse‘s open mic brought the members of Gin-Soaked Angels together. The band visited the WYSO studios for a live set on Kaleidoscope and talked about writing together, recording and what they love about performing live. Have you ever wondered what it really takes to pull off a radio show? We wanted to see for ourselves, so we recently took a field trip to WYSO-FM (91.3) to go behind the scenes with Juliet Fromholt on her radio show “Kaleidoscope.” The show airs Wednesday nights and features live musical guests. 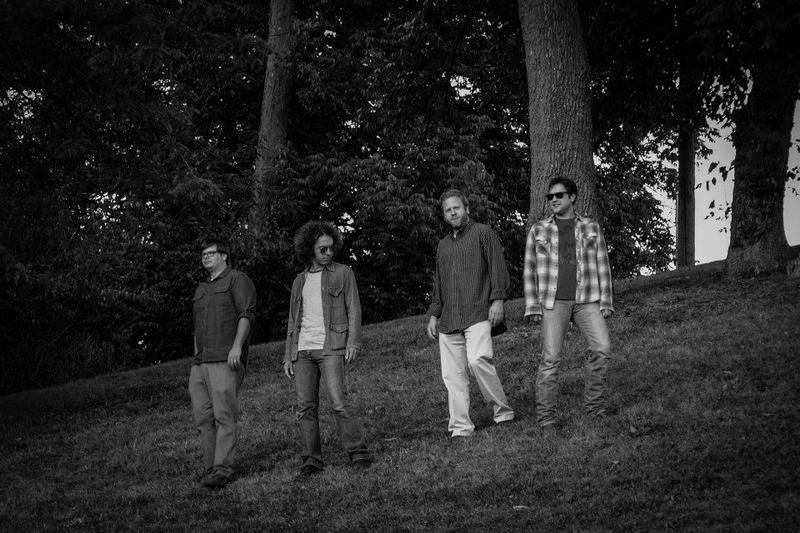 With a new full-length album, Across the Vast and Deep, the Boxcar Suite has continued to hone its sound as a full band since its 2012 visit to the WYSO studios. The band performed a live set on Kaleidoscope and talked about the evolution of its sound as well as the new album. 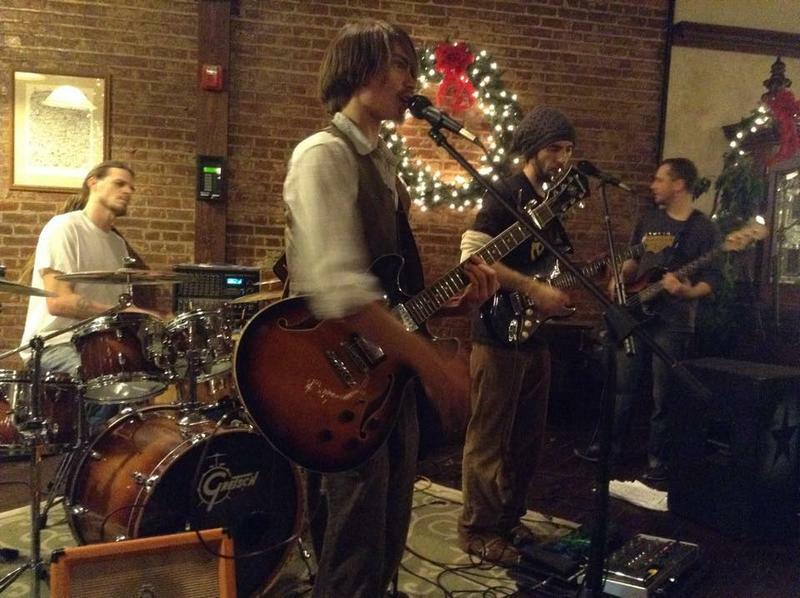 The Boxcar Suite Live on Kaleidoscope | WYSO. 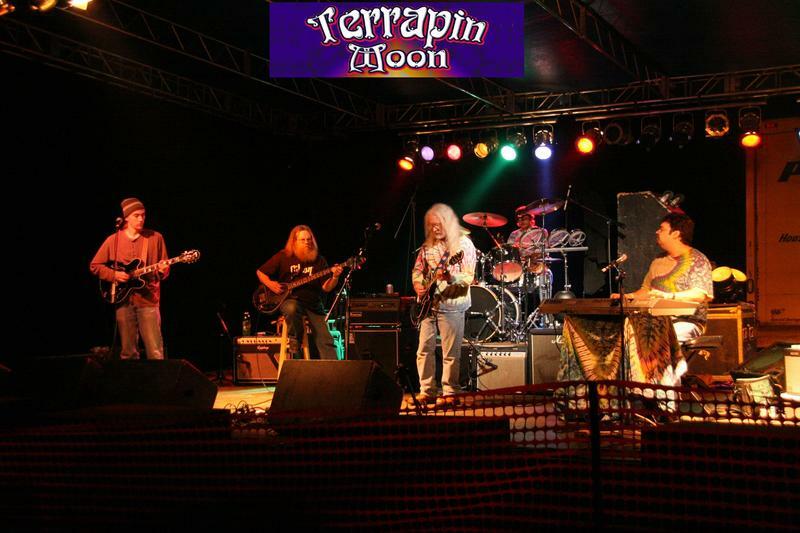 Terrapin Moon Plan Live Shows, Recording In 2015 | WYSO. 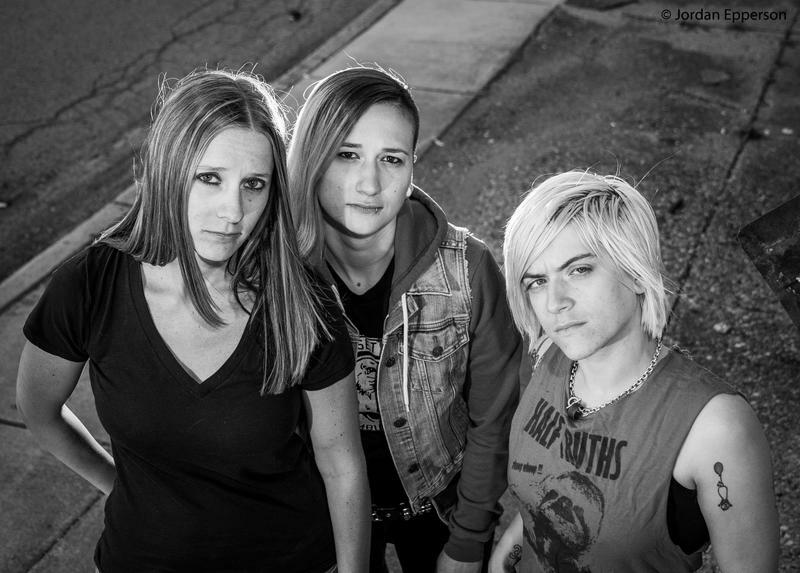 Check out this interview with Meghna and the Majority on WYSO!